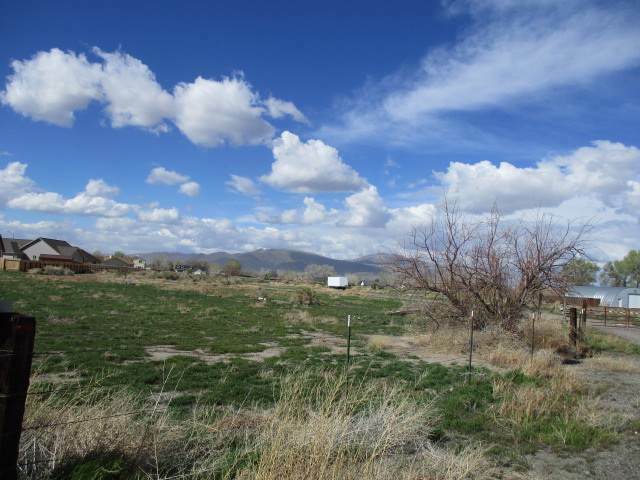 This is a large vacant parcel on Farm District Road. This property has lots of potential. 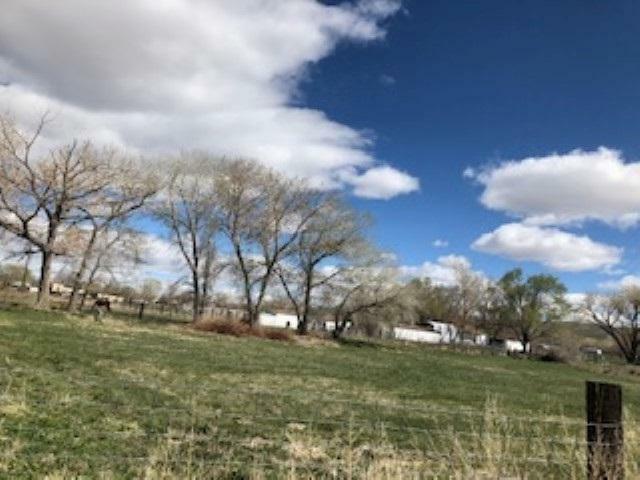 Come build your dream home on this large lot. 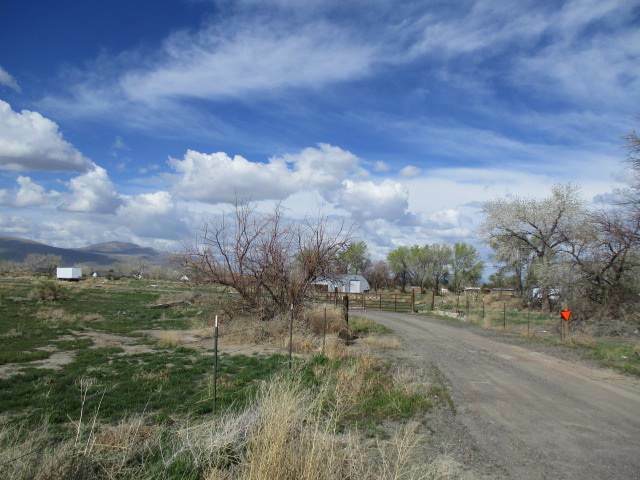 The lot is currently zoned Rural Residential. 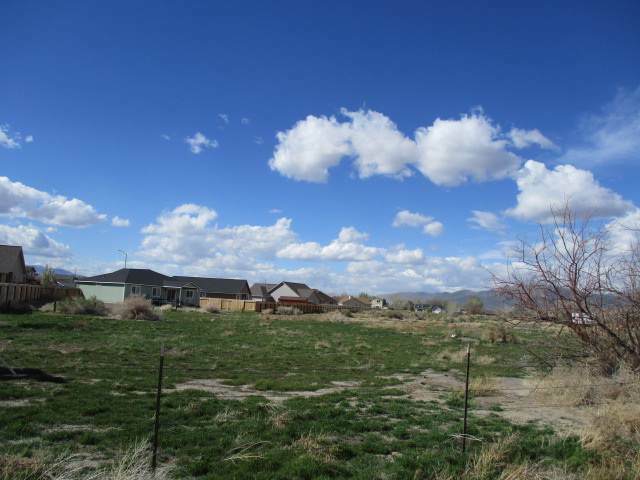 The lot is adjacent 1250 Farm District and can be purchased at the same time.